Product #60567 | SKU RS-WLC-T04-GH | 0.0 (no ratings yet) Thanks for your rating! 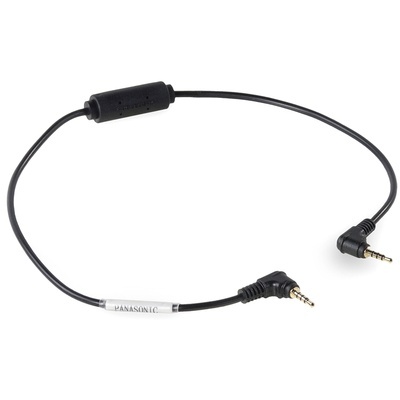 Use this Tilta Nucleus-Nano Run/Stop Cable for Panasonic GH4, GH5, and GH5S Cameras to connect your right-angle LANC cameras to the control port of the Nucleus-Nano motor to control run/stop operation. The cable has a right-angle Nucleus-Nano control connector on one end, and a right-angle LANC connector on the camera end.